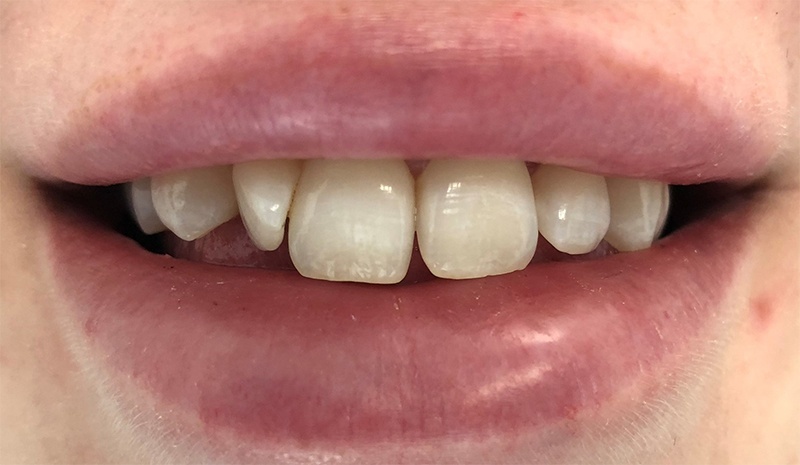 “Alice” presented to our practice with a rotated lateral incisor, and divergent central incisors. 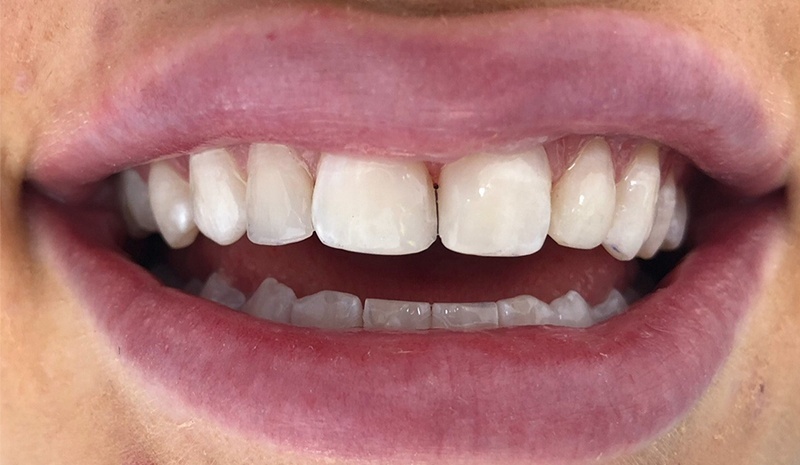 Didn’t want to have ‘braces’ and preferred some veneers to improve her aesthetics as more affordable and faster solution for her case. 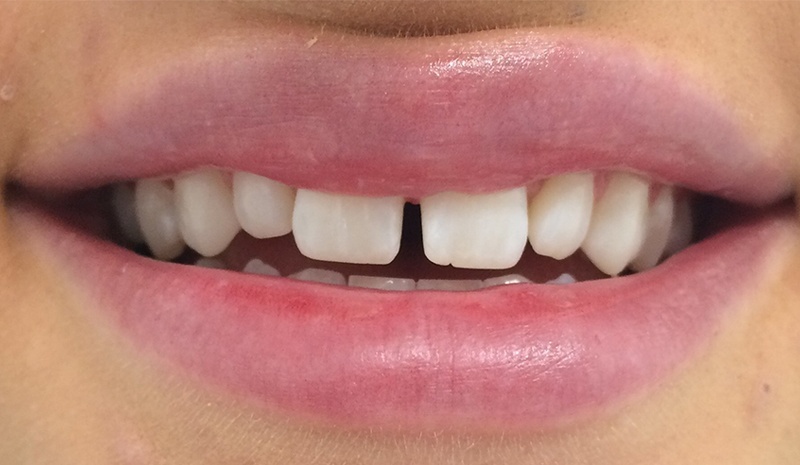 “Sharon” wanted to close the middle gap and increase the size of her lateral incisors.